Before we get to summertime when the living is easy, we’ve got to run through allergy season, when the pollen means our breathing is wheezy and our noses are sneezy. Pictures of North Carolina’s epic pine pollen made national news this past week, but you can look no further than the hood of your car and bear witness to this smothering, yellow scourge. So what’s a runner to do? The temperature is practically perfect, but the pollen turns us into an itchy, red-eyed, snot-bubbling mess. And for those of us suffering through this season, it seems worse than in years past. 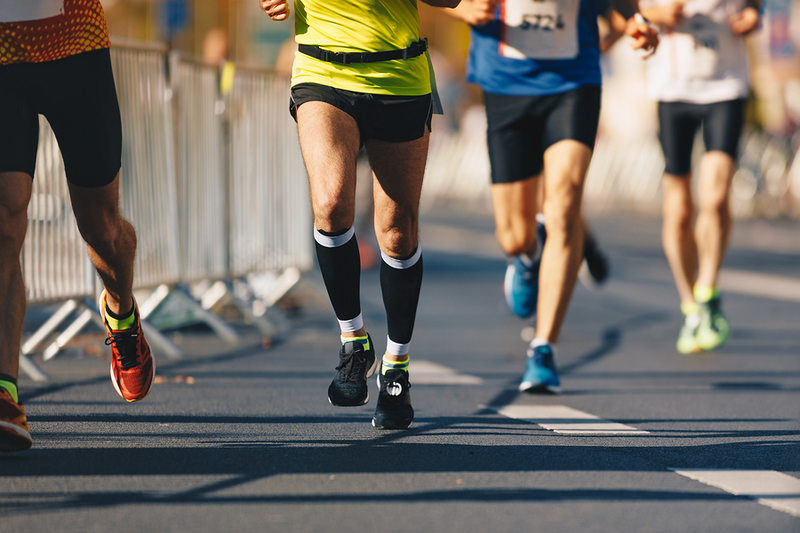 But if there’s no quit in you or your allergies, Anderson says some little things can make a huge difference when it comes to running more with less suffering. Timing is everything: Early morning pollen counts are higher, so try to run later in the morning or the afternoon. Looking for fairer air? Get out after the rain. Not only does the rain help wash the pollen from the air, it also knocks it from the trees. Double coverage: Sunglasses and hats keep the rays from your face and eyes, but can also keep less pollen from flying into your eyes, nose and throat. Look at you! You’re getting allergy relief AND some UV protection, too. 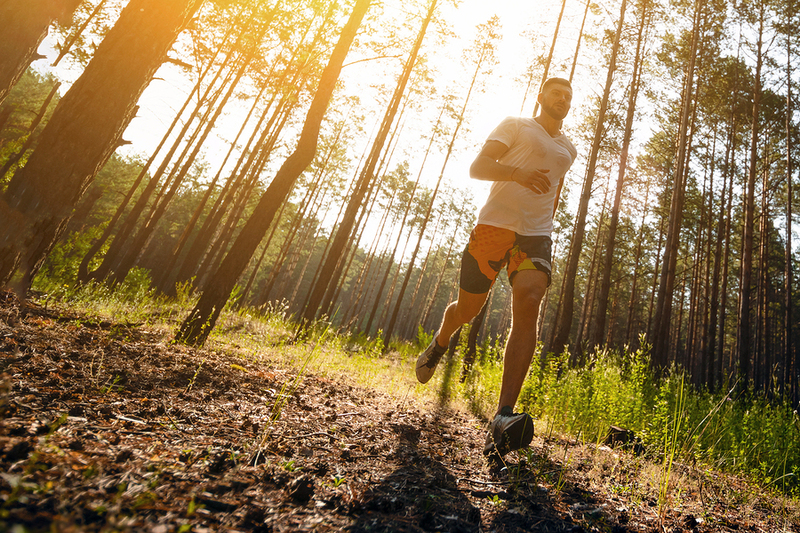 Change is good: If you know your regular running route takes you by some trees, grasses, or other blooming evil that are your known allergy triggers, now’s the time to explore a different route. It can’t hurt, and you might just enjoy the new scenery. Clean up: For a number of different reasons, hanging around in your running clothes après sport is kinda gross. But the sooner you get those clothes into the wash and your bod into the shower, you’ll limit the time you’re exposed to that pollen you’ve collected along the run. Runners are often a stubborn lot, and we let very little get between us and our prescribed mileage — even allergies. Anderson says it’s case-by-case whether trying to run though the season is worth it. If that’s not enough, Anderson says over-the-counter medicines are a starting point for treating allergies and their symptoms. Naturally, if you have questions about managing seasonal or other allergies, ask your doctor or find a Novant Health specialist near you. 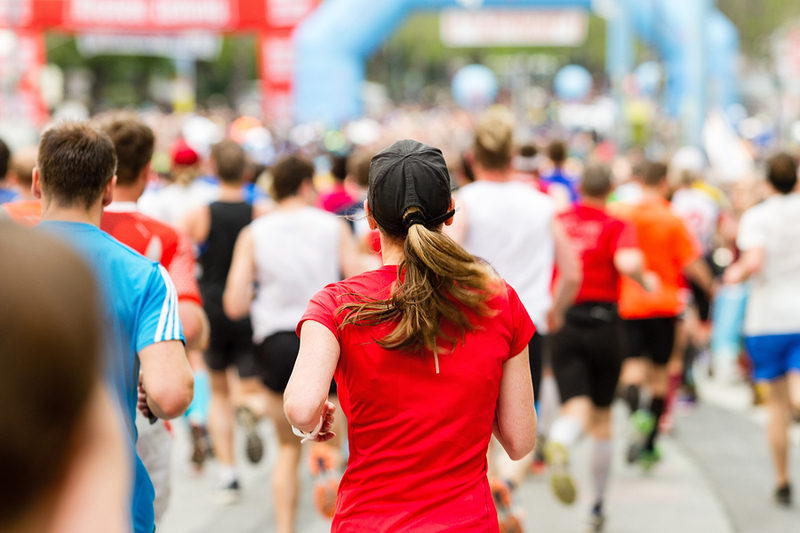 If you want to know more about where to run this spring, pop into your favorite Run For Your Life store and ask about a group run, our Run For You program, or see what’s next on the local race calendar!